6 days to go 'til Christmas! We can already feel the Christmas rush as our travel time gets longer, lines get longer and the roads get busier! Don't we just love the feeling of Christmas? 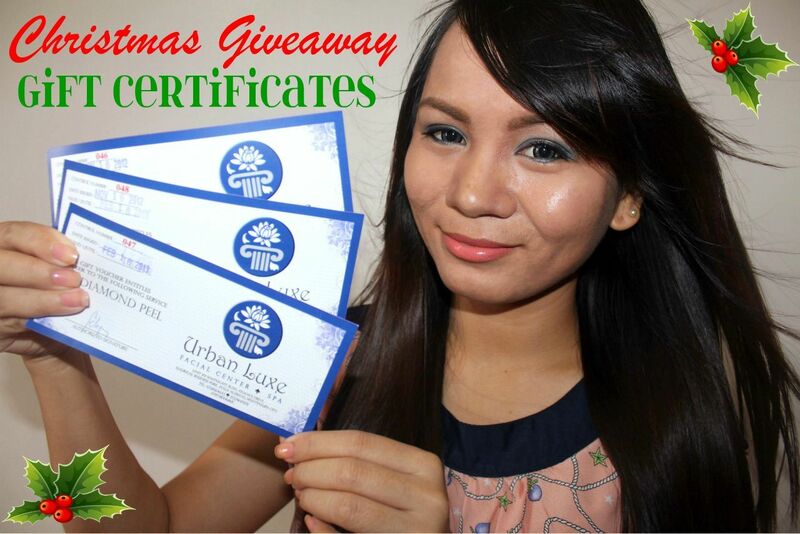 So to celebrate the Christmas season, Urban Luxe is giving away gift certificates to 1 lucky reader! Urban Luxe is a facial center in the Philippines. I used to have severe acne on my skin earlier this year and facial peeling was one of the treatments that really helped improve the condition of my skin and treat acne scars.  Urban Luxe is giving away 3 Diamond Peel Gift Certificates. It's so perfect fo the Christmas season. Pamper yourself and get beautified, or treat your loving mom, your sister, best friend or your boyfriend to a luxurious diamond peel only from Urban Luxe.